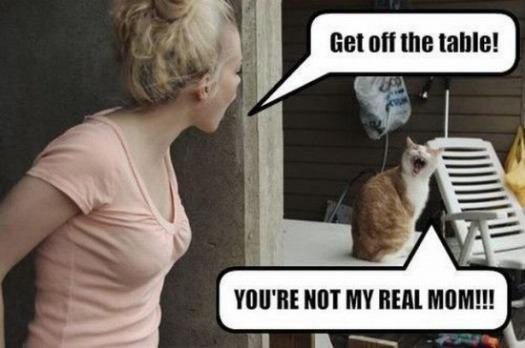 Cats are the rulers of the Internet. They are the wittiest and the funniest creatures on the planet. The internet is already overloaded with funny cat memes and here we are adding some more funny cat memes to that list. If you have a cat at your home, then you must already know how they embarrass themselves and you in front of your friends and family members. They do such hilarious things which make it difficult for us to keep them out of our sight. 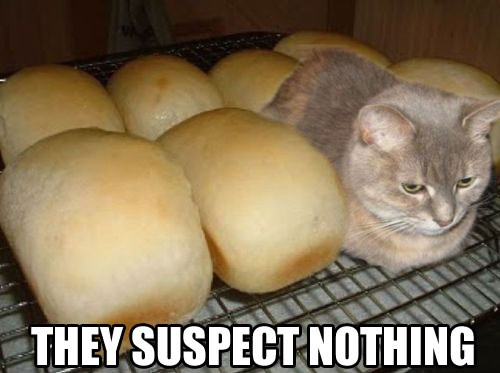 Today, we present you some of the funniest cat memes that will make you laugh your pants off. You may love them or hate them but you’re definitely not gonna ignore them. Have a look at some of the funny cat memes that will keep you entertained for the rest of your day. 1. Day 23: They still think I am one of them. 2. Well obviously, she’s talking about ‘Sole’ and not ‘Soul’. 3. 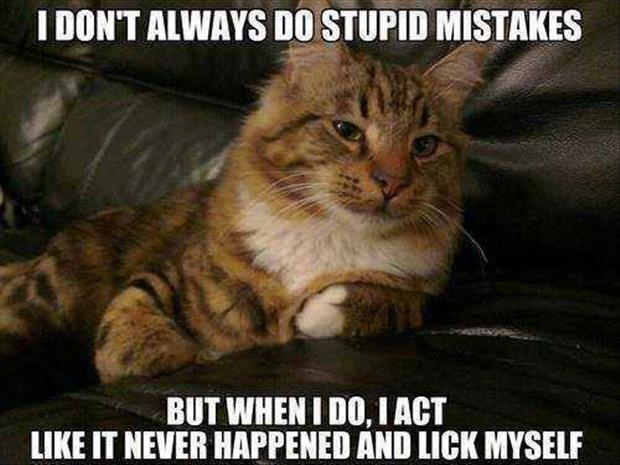 Cats are a very intelligent species, they know who their parents are. 4. 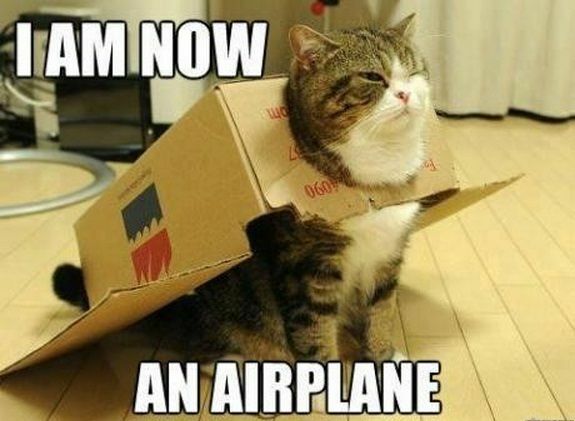 Yes, you are an Aeroplane. Now, let’s show how you fly. 5. 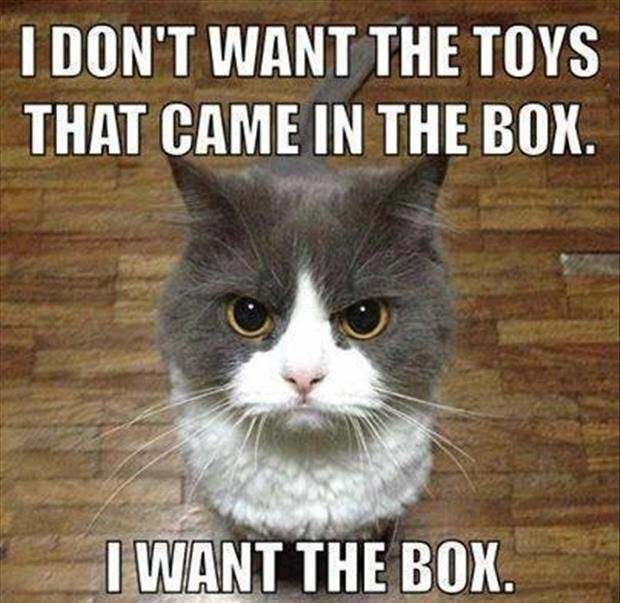 No matter how expensive gifts you bought for them, they just need the f*cking box. 6. 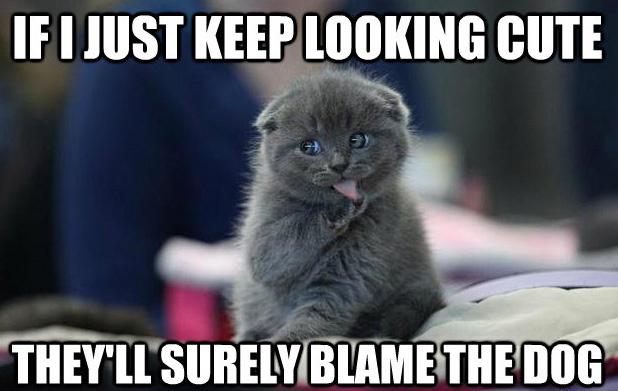 They know very well how to play the Blame Game. 7. We, humans, need to learn some Swag from these cats. 8. 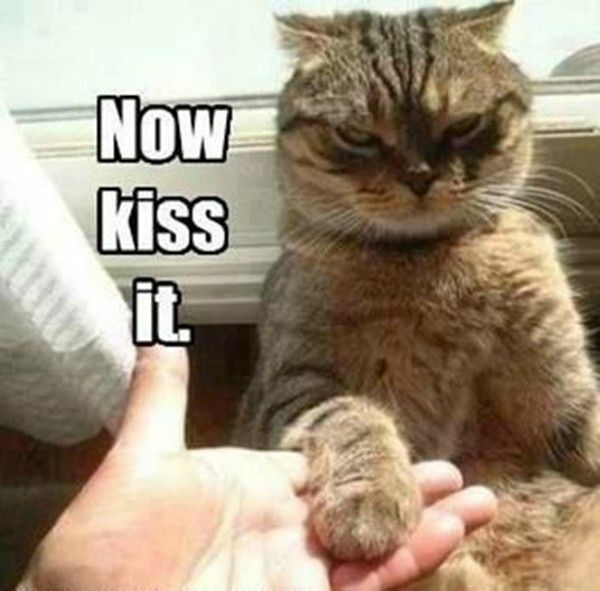 These funny cat memes will soon take over the Internet. 9. 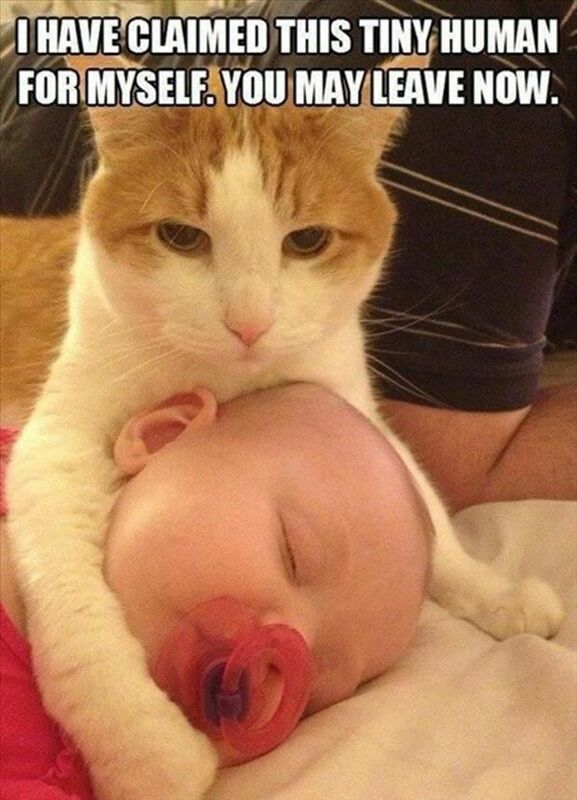 Cats think they are the rulers of the world. 10. 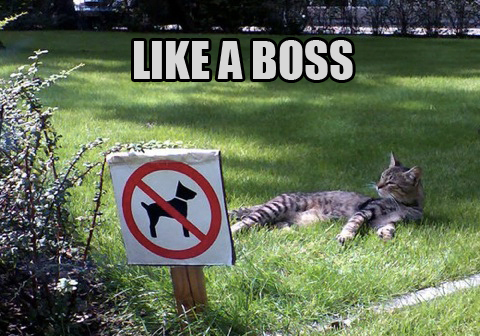 Cats always lead the ultimate Thug Life. Don’t miss: Kitten With Heterochromia Is Taking The Internet With Storm With Her Magical Eyes. 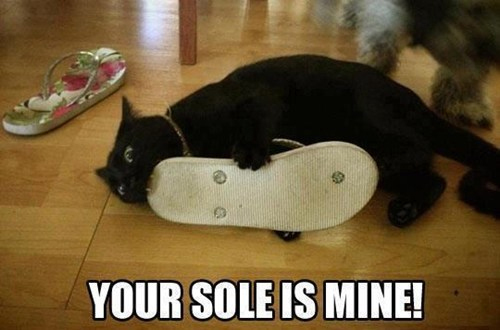 Do let us know if these hilarious and funny cat memes made you laugh hard? Also, if you love these little creatures, share this post with your friends and loved ones so that they also can have a good laugh.